Quality texturing services and products for beautiful, natural looking perms. Keratin Complex Express Blow Out redefines and expands the Keratin category! This ONE HOUR in salon service is perfect for the woman on the go as it reduces frizz, curl, and styling time up to 6 weeks! Same day washout (as soon as 8 hours) Keratin Complex Express Blow Out is our newest formulation that infuses Natural Keratin, a powerfully rich protein deep into the hair cuticle, providing you with the hair you’ve always dreamed of! This revolutionary smoothing system infuses Keratin deep into the hair cuticle, eliminating up to ninety-five percent of frizz and curl - leaving the hair smooth, shiny and luxurious. Results typically last 3 to 5 months, depending on the hair type. Initial appointment includes complimentary Keratin Complex shampoo and conditioner, and a followup shampoo and blowout. 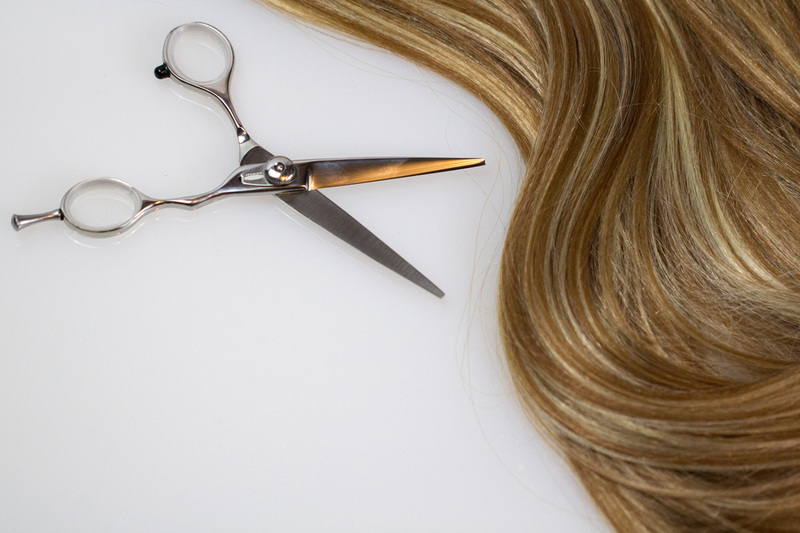 Price varies depending on length, texture and thickness of hair.